Love your new bag. 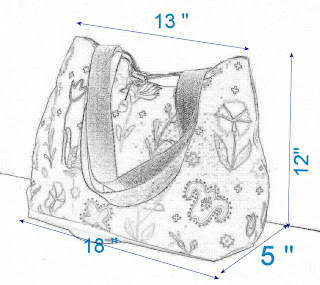 The embroidery inside the bag is just such a beautiful detail! So unique!